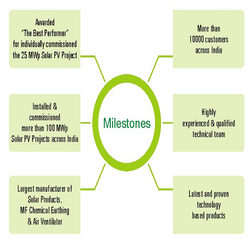 Powertrac Solar Projects Ltd. is one of India's Multi discipline manufacturing & service provider group having Corporate office at Ahmedabad, Branch office at Vapi and Factory at Surendranagar, Gujarat, Founded in 2008, Powertrac is successfully developed cutting edge technologies to become one of the most preferred brands in the field of Latest Earthing technologies & Air ventilation system, The company has transformed itself from a single business into a multi-technology organization, diversifying into exciting areas of Solar Energy, Engineering & Infrastructure etc. 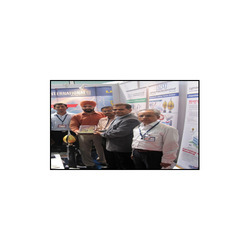 Powertrac has a business presence in all over india, we have the huge list of satisfied customers over the years is committed to supply the best quality products & technology to its customers, Powertrac products are manufactured at its state-of-the-art manufacturing facilities. 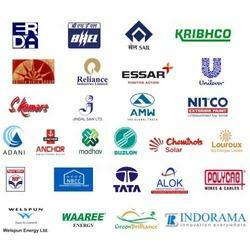 It has over 65 full-time employees, committed to excel in providing the society with world class quality products. 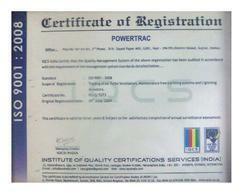 Powertrac group is run by systematic with Maturity, Innovation & Creativity. 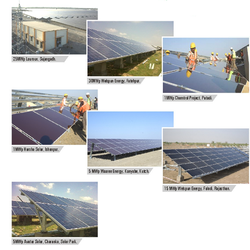 In year 2011 we expand our business in renewable energy projects [Solar project] Erection & Installation contracting & powertrac group has commissioning more than 60MWP Solar power projects in Gujarat, Rajasthan & M.P. Our organization has succeeded in attaining a tremendous success and growth, with the enormous support and hard work and meticulous efforts of our qualified professionals. We appoint our team on the basis of their experience, industrial experience and skills through tough recruitment tests. Our professionals are highly dedicated and complete all their organizationals activities within the promised time-frame and thus work in complete coordination with each other. In addition to this, our team is regularly trained and we conduct various training sessions and workshops to keep them abreast with the prevailing trends in the market. Awards received by Honorable Gujarat Revenue Minister Shri Mati Anandiben Patel for 25MWp Solar Project Completion. 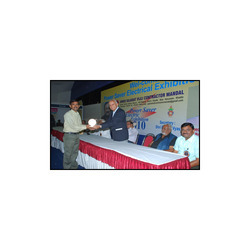 Awards received by Shri Chaturbhai Patel – (President, GECA) for Best Earthing Mfg. 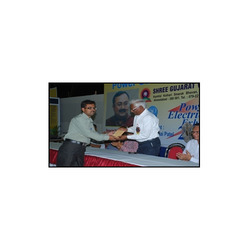 Awards received by President – SGICA, Surat for Best Supplier of latest technology Lightning arrestor. Being a client-centric organization, our firm is aimed towards satisfying our clients by offering a product-line as par their specific requirements. With a vast and sophisticated infrastructure facility and a working team of professionals, we are providing our clients a flawless range of products as per the specifications of our clients. All the products manufactured by us are manufactured as par the international quality parameters, which are stringently examined and are certified as par the ISO certification standards. With our expertise in meeting urgent and bulk consignments , time-execution of all the undertaken consignments, fair and ethical, client-centric approaches, timely delivery, we have succeed in creating a great niche for ourselves. "We committed to achieve total Customer satisfaction through continuous innovation, team work, and timely delivery of Quality Products in accordance to various National & International Standards and Specifications". 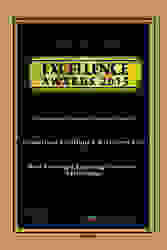 Awards received by GECA for providing Best solution of Earthing system. 5MWp Avatar Solar, Charanka, Solar Park. 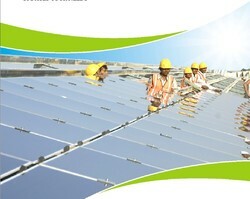 5 MWp Waaree Energy, Kanyahe, Kutch.